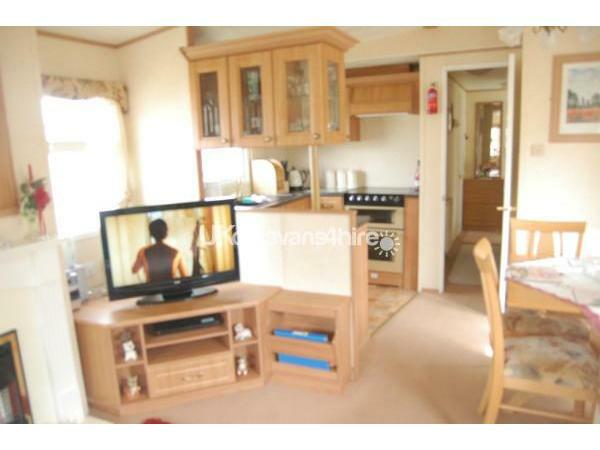 Luxury 2 bedroom caravan for hire situated on Primrose Valley Holiday Park with everything you will need for a home to home holiday. 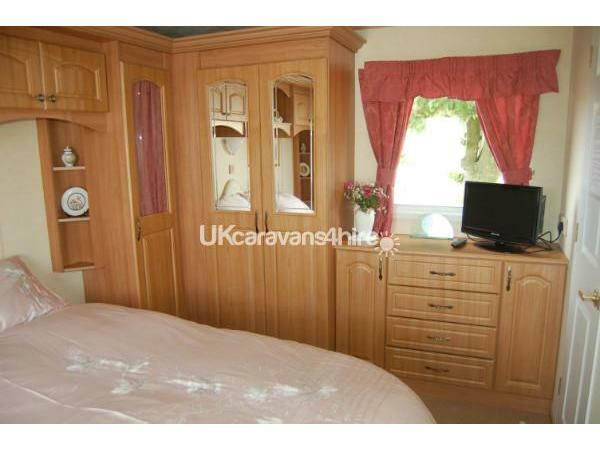 All the beds are made up for your arrival and I meet you there with the keys so you don't have to queue in reception. 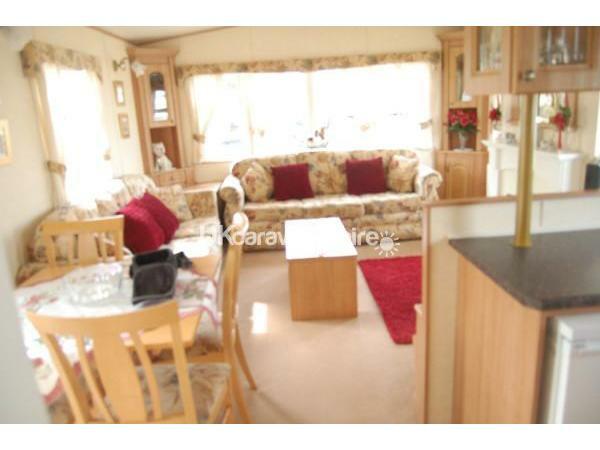 You can get in the caravan on the day of arrival at 12.00 and leave at 10.00 the following Saturday. 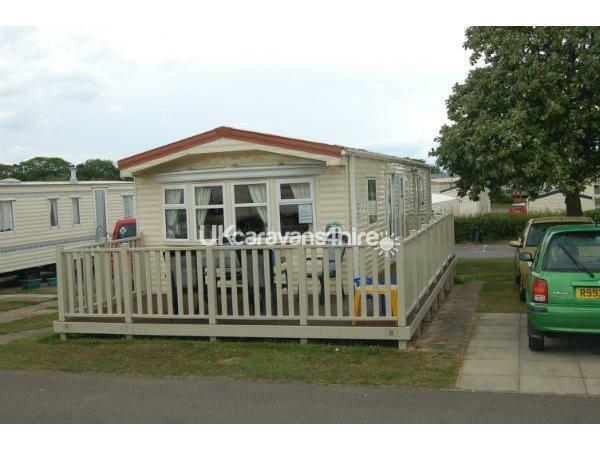 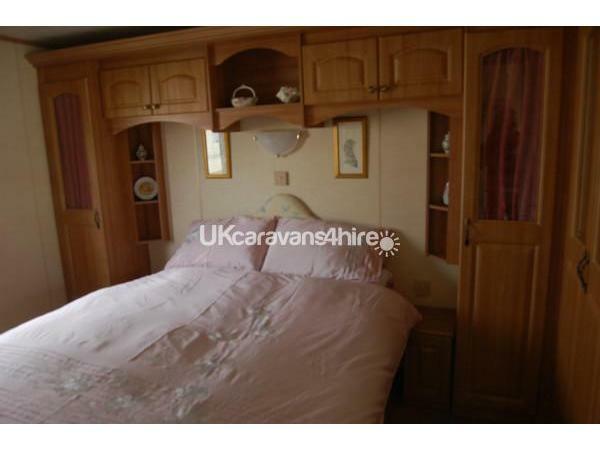 The caravan is situated on Primrose field which is one of the most popular field as it is near the main complex with shops reception and clubs.